This page is reserved to Ultimate Survival Alaska for all media related post. 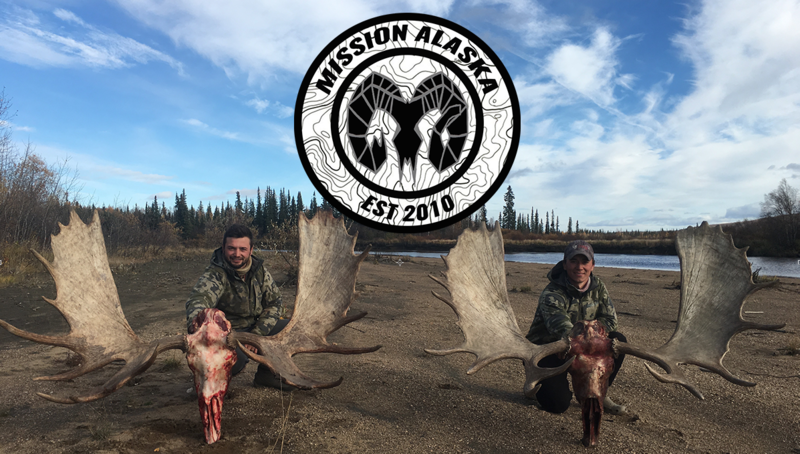 Follow the adventure along from begining to start and cheer on MissionAK blogger Austin on his quest to be called one of Alaska’s best. Find Full Length Episodes at the link below. My family watched all the episodes and my five year old son Jack thinks you are the best. (He also likes the fact you’re the youngest) He pretends to be you when we watched the show and when we go on hikes he always grabs a stick and says its his long bow. Thanks for your inspiration and great attitude Austin. That is so awesome that your son Jack and your family liked the show. I learned something from Brent Sass on the USA show, he told me “Attitude is everything”. Thanks for watching and supporting Mission Alaska.